REVELSTOKE, B.C. – A Special Public Avalanche Warning for recreational backcountry users, is effective immediately by Avalanche Canada, in partnership with Parks Canada and Alberta’s Kananaskis Country applying to all the forecast regions in western Canada. 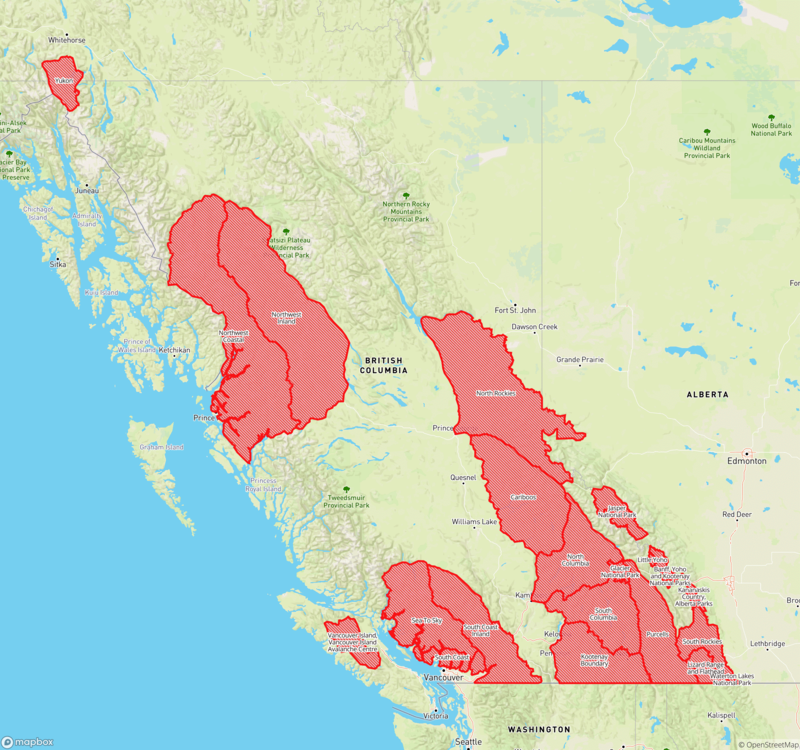 According to the warning, there will be a significant warming forecast to hit BC and Alberta this week. With the temperature rise will increase the likelihood of avalanches throughout the mountains. As well as the warm weather and BC’s spring break, it is expected more people will be heading into the mountains. Avalanche Canada, Parks Canada and Kananaskis Country warns all backcountry users, including those going outside ski area boundaries, to keep careful track of their regional avalanche forecasts at www.avalanche.ca. Everyone in a backcountry party needs the essential rescue gear—transceiver, probe and shovel—and the knowledge to use it. Ensure your party re-groups well away from avalanche slopes, including overhead hazard such as cornices says the warning.